Break down your unique songwriting process step-by-step. 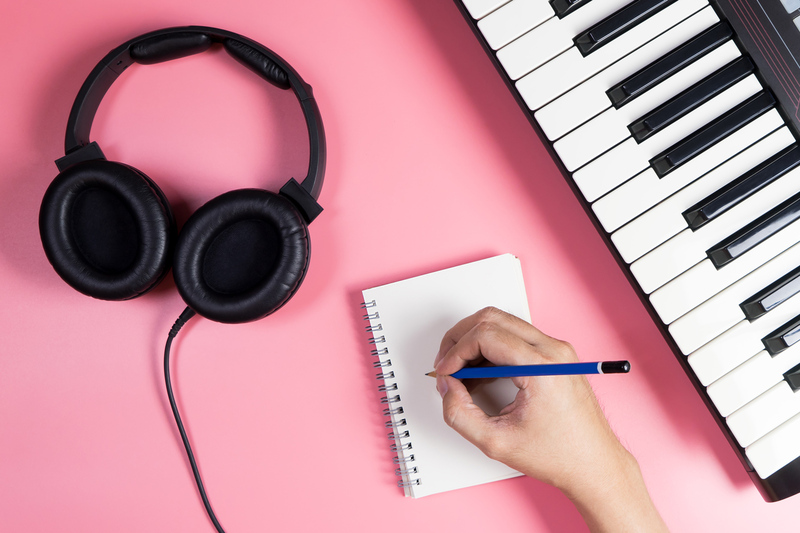 If you typically begin by starting with the lyrics before moving on to the music side of things, try building chord progressions or melodies first. Our brains heavily rely on habits whether it comes to tying our shoes or playing a scale on the guitar. This is because re-learning things over and over again isn’t realistic or possible considering how many different things the average person does throughout their day. 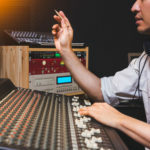 Things like routines and muscle memory are massive benefits for mastering an instrument, but can be detrimental when it comes to how musicians create music. Reversing the way you make music will probably make you feel uncomfortable, but that’s the point. Seeing things in a new light when it comes to music isn’t easy to do, but every now and then it’s essential for producing something new and compelling. More isn’t necessarily better in music. Whether it’s one too many drum fills in a rock song or a producer inadvertently removing the character of the music they’re working on, music suffers when songwriters work indulgently. A great way to revamp your process is to incorporate as many limitations as you can. Not writing anything over 80 BPM or only sticking to writing with one instrument are good examples. The idea here is to find solutions to musical problems by limiting your options as much as possible. 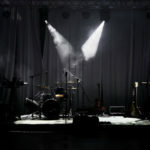 When you’ve got every instrument, production technique and musical asset available to them, it can be easy to forget the value of what you’re working with. Limitations can help you narrow down your tools and make the most out of them. If you write music on the same instrument or with the same production tool over and over again, you’ll probably keep writing the same sorts of songs. Writing with a new main instrument can help shake up your process by adding risk and freshness into the mix. If you typically rely on a certain software setup to make music, consider writing with an organic instrument. It should be noted here that you don’t need to be completely competent musically on an instrument in order to create music with it. Also, the ideas you generate on one instrument can be recorded on another and used in a song. Picking up a new instrument might sound like strange songwriting advice, but fighting habits in your songwriting routine is essential for creating something new and dangerous.